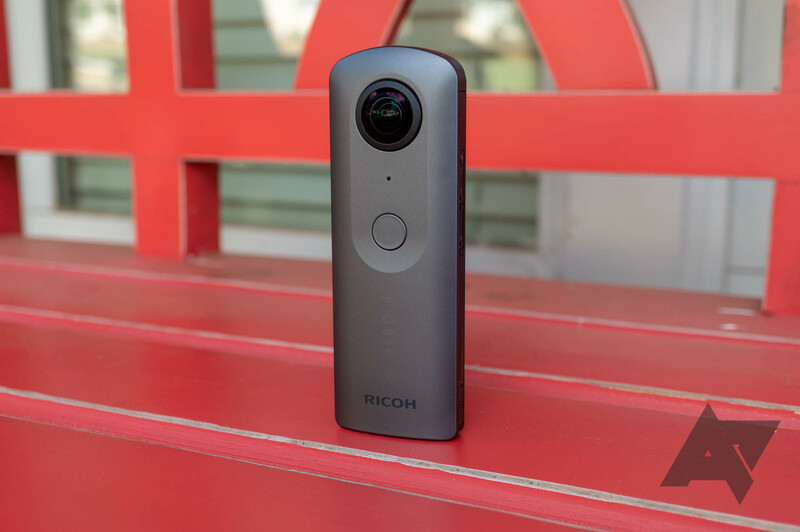 Though not something I find myself interested in per se, I've used an older model of the Ricoh Theta. It was a pretty seamless experience – albeit with slow transfer and processing rates – whether I was controlling the camera itself or via the Android app. This one is a step up, recording video in 3840 x 1920 at 30 fps or at 4K. It features improvements to image processing and white balance, too. If you're interested in learning more about this camera, we have a nifty review for you right here. The Theta V connects over its own wireless network (PAN) or Bluetooth LE. You can also grab one over on B&H for $351.35, which might be the better option depending on where you live and if you use Prime or not. Take your pick from the links below.